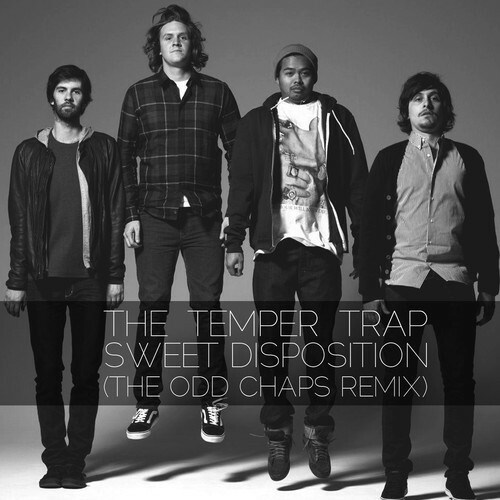 Earlier I presented you guys with a remix from Chvrches and now New Zealand duo The Odd Chaps remixed The Temper Trap's major hit "Sweet Disposition." This track comes just in time for the upcoming Spring weather, for some reason this has that right feeling and kind of uplifts your spirit. The production of this remix keeps the solid vocals of The Temper Trap but also keeps the electronic elements to a minimal, as to no over do the track. I think these guys found the right balance to this and it has amazing results. You can stream and download the track below.